Today we’d like to introduce you to Rachel Dickerson. It all started with my wedding. Besides marrying my best friend, there was only one detail that I cared about for my wedding, my dress. 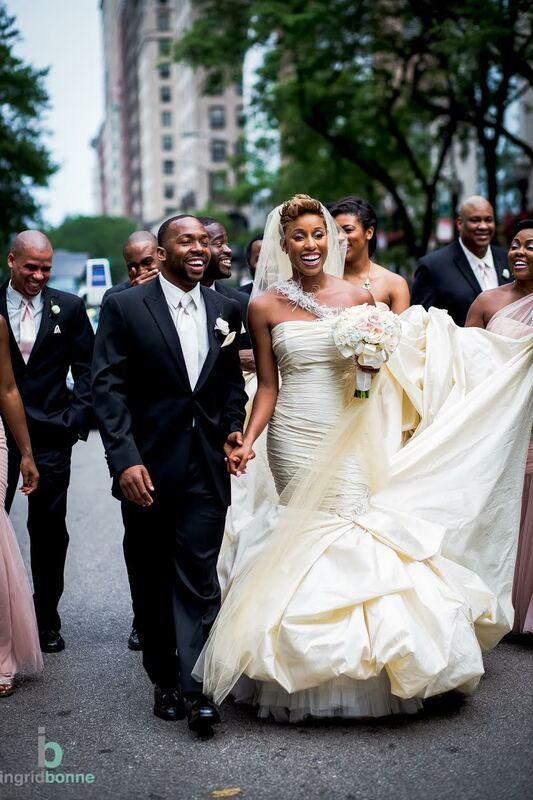 I wanted to create a breathtaking fashion moment when I walked down the aisle. 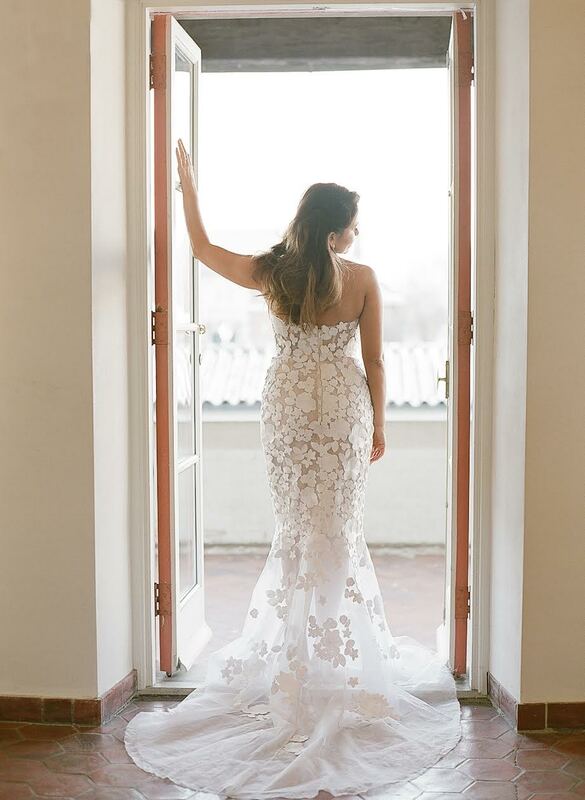 Ever since I was a little girl, my favorite part of the wedding was seeing the doors opened to reveal the bride’s look as she walked down the aisle. I’ve always felt that moment should be magical for every bride. For my wedding, I put all my effort into creating a stunning bridal moment. Little did I know, a few years later, this love for creating a special moment for brides, would actually turn into a business. After my wedding, I received such reviews about my dress from family, friends, and publications, I knew I might be on to something. I also received requests from family and friends asking if I could style them for their upcoming weddings and special events. At the time, I was an attorney by trade and working a job that I did not find fulfilling. 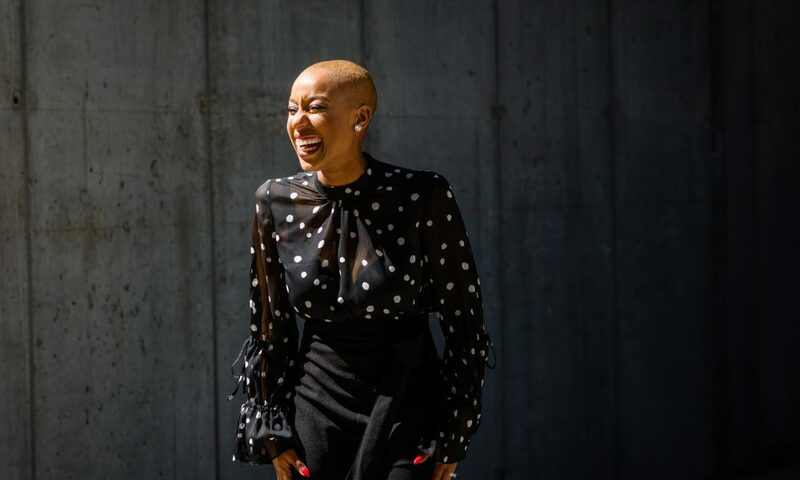 As I received more and more requests to style people, I felt that I could turn this into a business for myself and create my opportunity to do something I love. I enrolled in image consulting courses at the Fashion Institute of Technology. Fast forward almost two years later since leaving my job, my business is doing great and I’m so glad I made the decision to follow my passion. It definitely has not been a smooth ride. Educating people on the importance and need for a bridal fashion stylist has been a challenge. It’s more than picking a white dress. 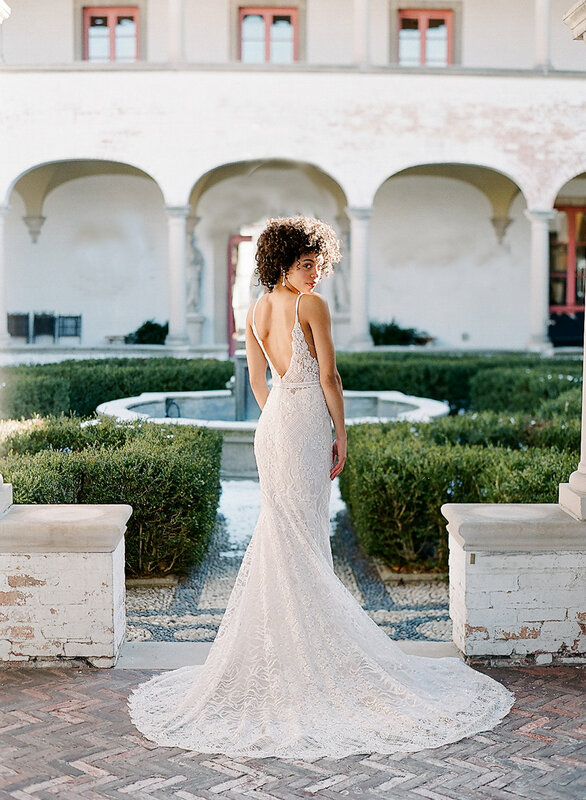 I work with my clients to curate a bridal vision that intimately captures her personality and style while helping them navigate through attire selection, fit & construction, and accessory selections. 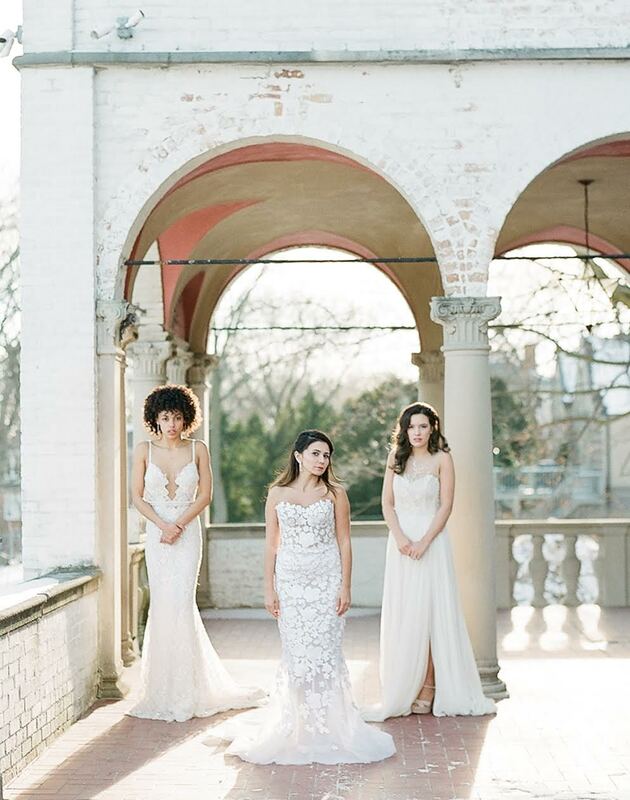 So, as you know, we’re impressed with Golden Style Brides – tell our readers more, for example, what you’re most proud of as a company and what sets you apart from others. What sets us apart from others is our attention to detail and our desire to go above and beyond for our clients to help them achieve the bridal look of their dreams. We are most proud of our recent publication with Martha Stewart Weddings. It was an honor to have our Old World European inspired wedding styled shoot featured. In the future, we are looking forward to servicing fabulous Golden Style Brides to help them create the fashion moment of their dreams.